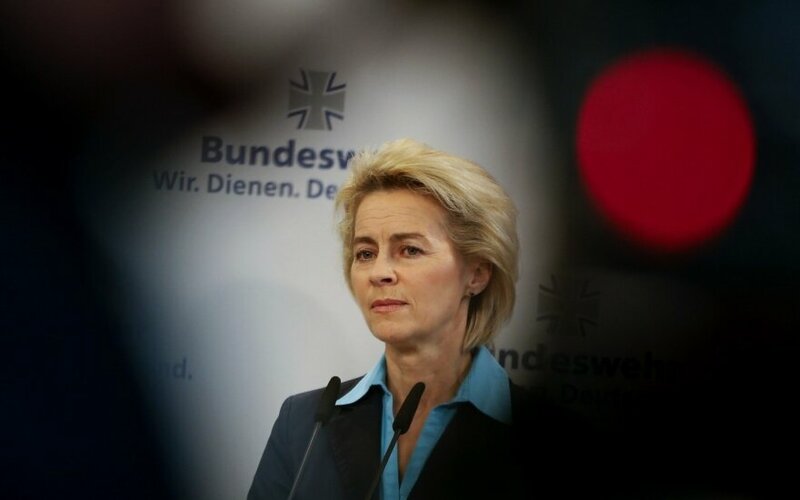 Lithuania's President Dalia Grybauskaitė on Thursday presented Germany's Defense Minister Ursula von der Leyen with the Grand Cross of the Order for Merits to Lithuania for personal support to the development of relations between Lithuania and Germany as well as for her contribution to strengthening bilateral military cooperation. 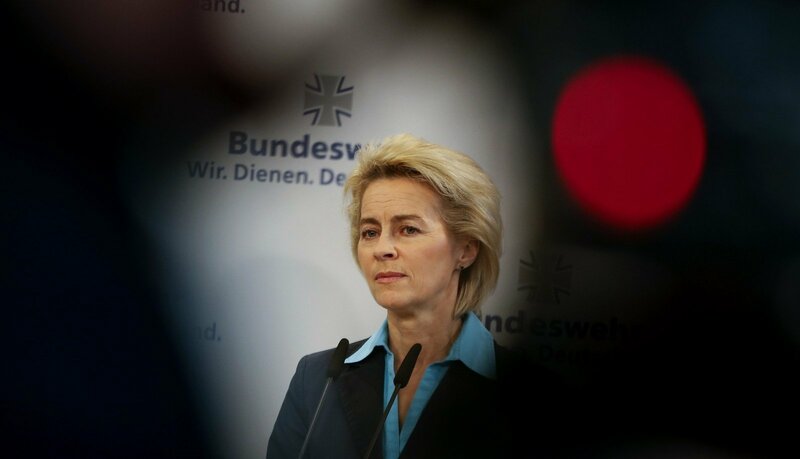 "With Ursula von der Leyen as head of the Defence Ministry, Germany demonstrated effective leadership in reinforcing the security of Lithuania and NATO's Eastern flank," Grybauskaitė said in a press release. The solemn ceremony was followed by a bilateral meeting, where the Lithuanian president and the German minister discussed further measures to enhance NATO's defence posture. In Grybauskaitė's, the ongoing geopolitical tension and threats posed by Russia will make the year ahead difficult. The exercise Zapad 2017 planned by Russia along the borders of the Baltic states increases the risk of possible military provocations.